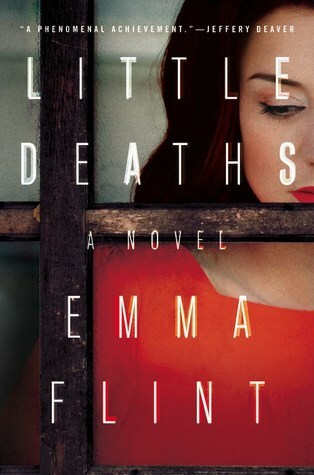 *I received a netgalley copy in return for an honest review in 2016.
little deaths is a novel set in the 60’s an era where domestic violence was considered a private matter and women, especially mothers were expected to conform with social conventions. The novel is a complex woven plot of 2 missing children and their unconventional & promiscuous mother. I would hugely recommend this novel for book groups, I could see many topical discussion themes such as women’s liberation, promiscuity, 1960’s attitudes and ultimately justice! 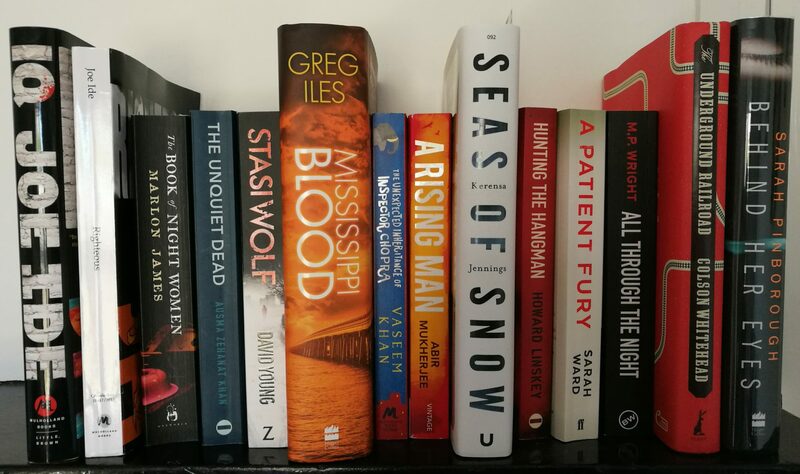 Next Next post: 2016 read, newly released!